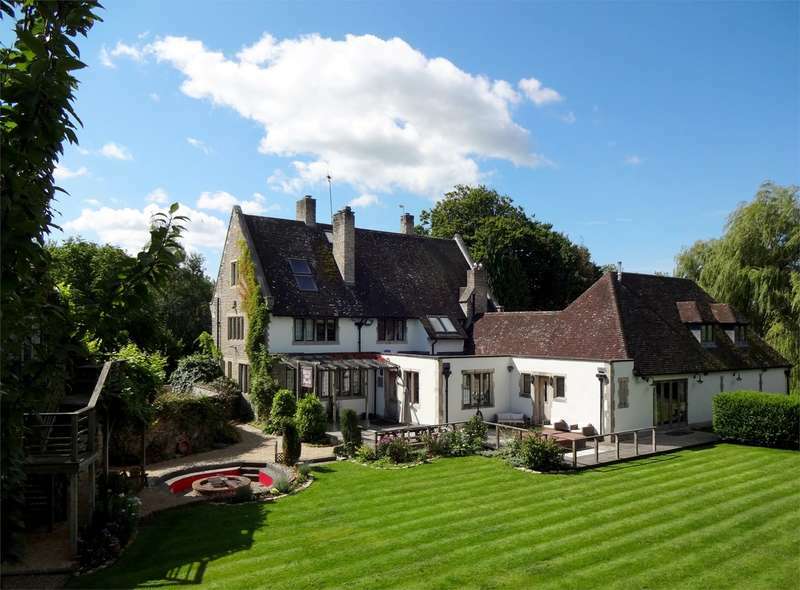 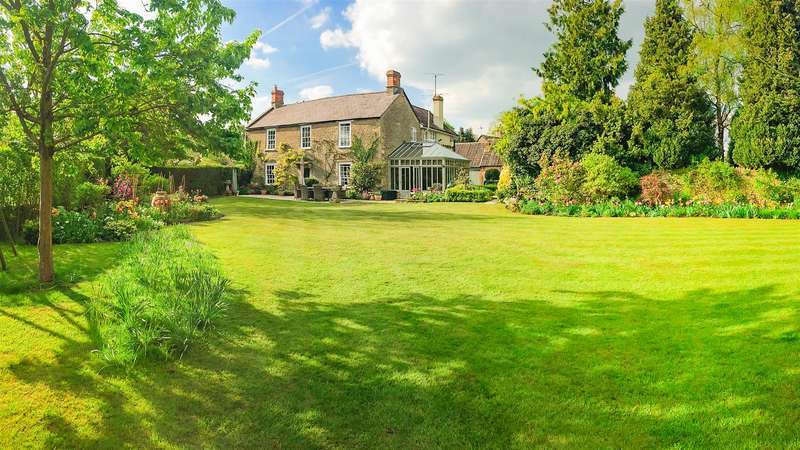 An imposing and most attractive country house set in the village of upper north wraxall with stone outbuildings, gardens, paddock and tennis court totalling approximately 1.8 acres. 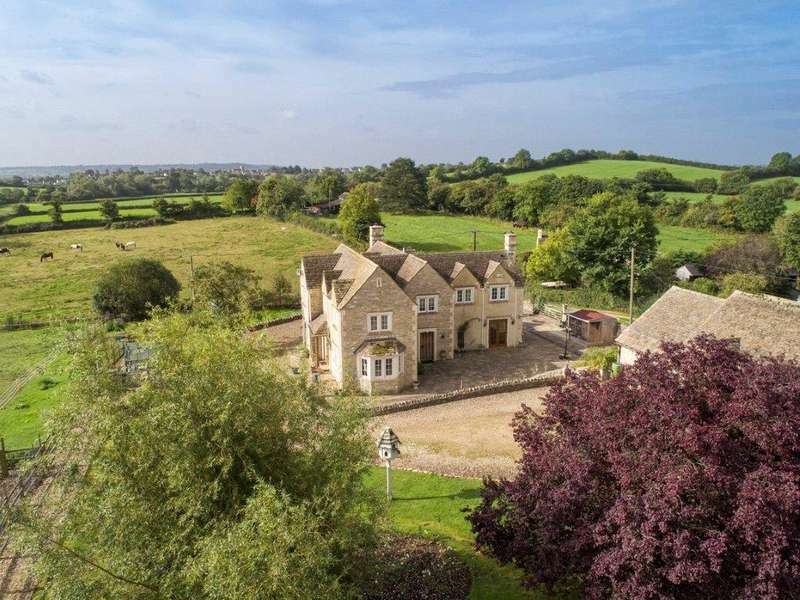 A charming family house converted from a listed cotswold stone barn, with good ancillary accommodation and views over the surroundingcountryside. 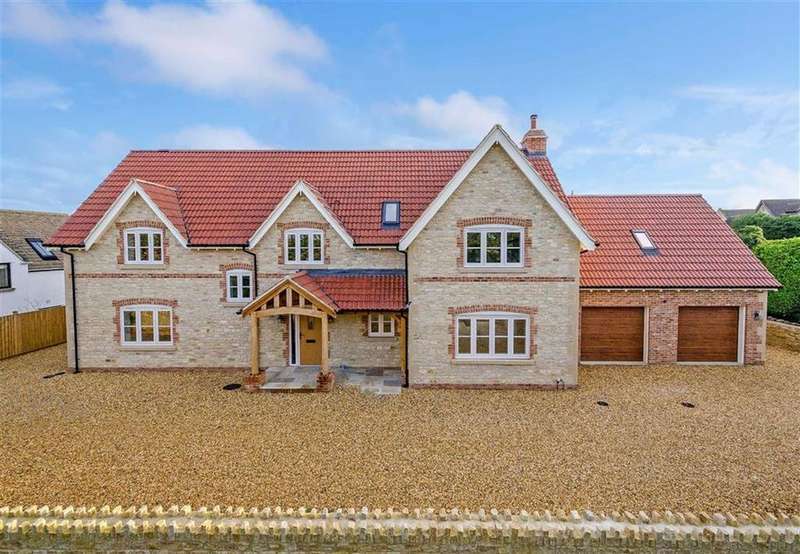 A spacious five bedroom detached family home set in a magical position in this well-regarded village. 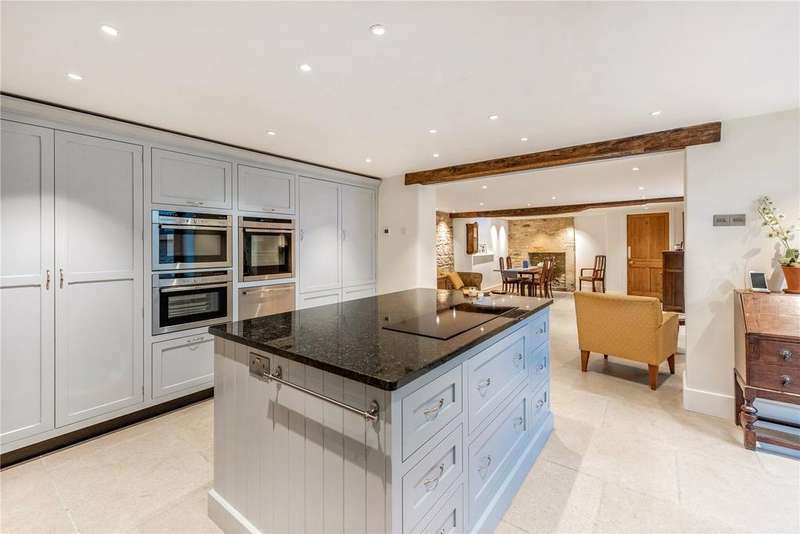 A beautifully and stylishly appointed grade ii listed period home situated along marshfield's popular high street.